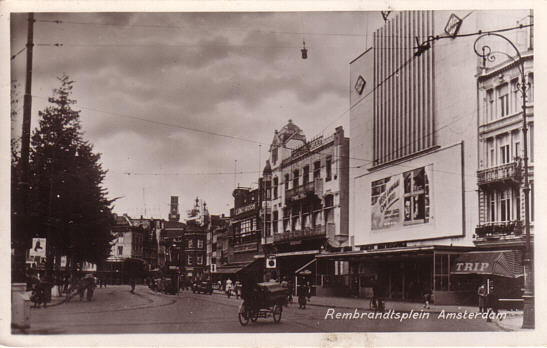 Built 1937 for UFA cinemas on the site of a former theatre/cinema building (Amsterdam: Rembrandt Theater (old)). From 1940, mainly used for Nazi propaganda movies. Destroyed by a fire on 25/26 Jan 1943, due to arson by the Dutch resistance.